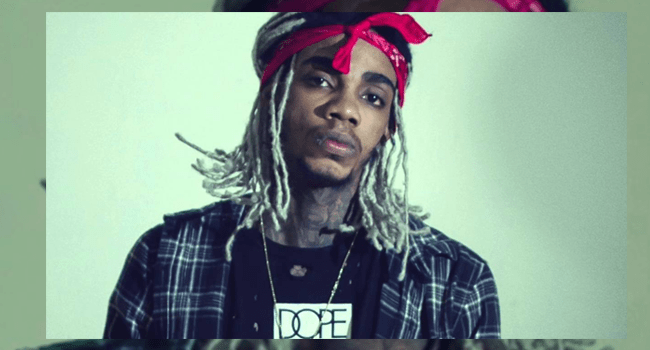 An unruly crowd forced the cancellation of a concert headlined by Jamaican dancehall artiste Alkaline at the O2 Academy Brixton in London, on the weekend. According to an article posted on the Evening Standard’s website, police were called in after fans allegedly tried to gain access inside the sold-out concert venue. The O2 Academy Brixton is one of London’s leading music and theatrical venues. The maximum capacity is 4,921 (3,760 standing downstairs; 1,083 seated and 78 standing in the circle), alternatively the all-seated capacity is 2,391. The report said streets round the O2 Academy Brixton were closed from 8:00 pm with witnesses likening the scenes to a “war zone”. Promoters cancelled at the last minute citing fears over crowd safety. Video clips of the incident posted online show some patrons trying to escape a stampede while another shows dozens of people forcing their way inside via a fire escape as staff and concert-goers attempted to barricade the doors. The article also stated a mother, who attended the concert with her daughters, claimed she was trampled by the crowd, while one of her children suffered an asthma attack before being pulled from the crush by a member of security. “My girls are traumatised by what has happened. We came to support Alkaline and what we experienced cannot be described,” she said. “It was frightening and disgraceful, and if it wasn’t for that security man … only God knows.” A spokesman for Academy Music Group which runs the O2 Academy Brixton thanked the response units while apologising to ticket purchasers. At concert Magnum New Rules held at the National Stadium’s car park in St Andrew on March 25, some patrons uprooted the fence separating the VIP and general sections, causing a stampede. Alkaline (given name Earlan Bartley) is currently one of the hottest artistes occupying the dancehall space.